I cannot rave enough about Dr. Nam! She is the best, very descriptive with her work and also lots of fun. Her work is meticulous and I know that I never have to worry when I’m in her care. 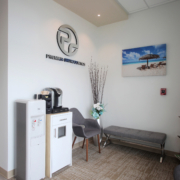 The technology used at Premier Orthodontics is the most advanced that I’ve seen in an office setting. I felt taken care of every step of the way. I couldn’t be happier with the results of my treatment. I would recommend Dr. Nam to anyone! I’ve had an amazing experience with Dr. Nam. She is sweet and humorous but very professional. She breaks down everything she’ll do and makes sure you’re 100% comfortable at all times. The service is extremely great! I would highly recommend Dr.Nam for your orthodontic needs. My daughter is currently in orthodontic treatment with Dr.Nam. Our experience has been fabulous. My daughter cannot wait for her appointments with Dr.Nam. She is very thorough, takes a lot of pride in her work and cares excessively about her patient. In our case, she spent a lot of time explaining options, makes herself available on the phone/in-person to address any concerns. My daughter who is very critical, gave Dr.Nam a 9.75 on 10 🙂 – highest score she has given so far to anyone. Dr Nam really took care of us! Unlike other doctors, she took the time to explain what’s going on and made sure we were 100% comfortable before doing the procedure. Can’t recommend her enough. Thank you!! Dr Rose is so great! She is so professional and kind. Her staff is top notch, office is quality and technology top of the line! Excellent experience for us – the kids really liked the staff! 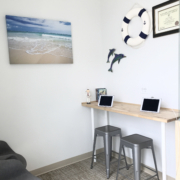 Our office is completely digitized, meaning no more paper charts and easy communications. 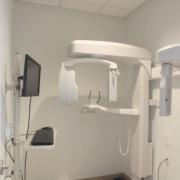 We scan our patients instead of taking impressions. No more gooey impressions! 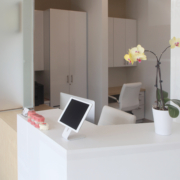 Our office offers Invisalign, Esthetic (Clear) braces, Digital Impressions and Xrays. 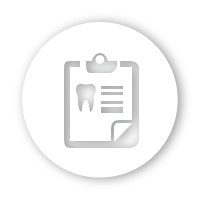 We have everything that to customize care to patients’ needs. Come collect PRO bucks on your consultation and monthly visits. See what you can trade in for PRO bucks. 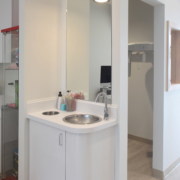 Orthodontics can be tailored for nearly any age. 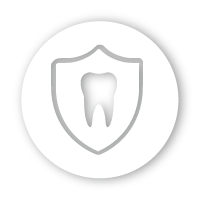 Dr. Nam provides guides the best treatment path with a perfect finished smile. A straight smile has never been easier to enjoy. 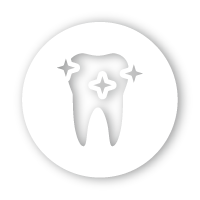 Clear plastic trays, known as aligners, can work the magic of braces without the shine of metal. Combined with sophisticated 3D software, this technology brings a new smile within reach. 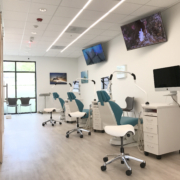 We also offer digital x-rays for fast, safe diagnostic records and exciting new techniques for accelerated results. 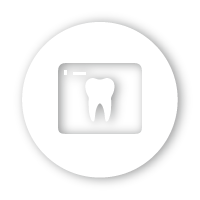 You’ll enjoy the simplicity of digital scanning of your teeth, which means no more difficult, messy impressions. 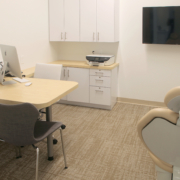 Advanced training in conventional and modern technology brings the best orthodontic care available to children and adults at Premier Orthodontics. Discover a fun, talented team waiting to treat your family as part of ours. 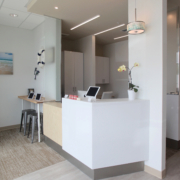 Our clinic is conveniently located in Redmond Ridge, where Redmond, Duvall, Carnation, Sammamish, Woodinville and Bellevue intersects. 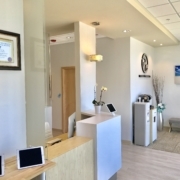 We offer various treatment options and choices to meet our patient’s need. On top of Invisalign, we offer metal, ceramic (clear) and wild braces. Please ask us about our bracket choices.